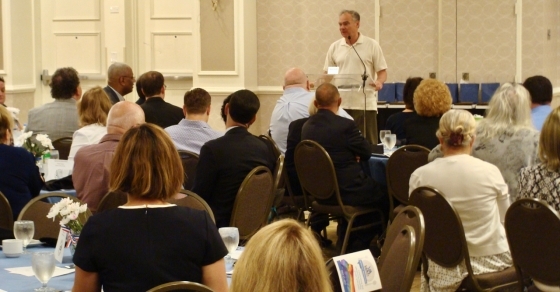 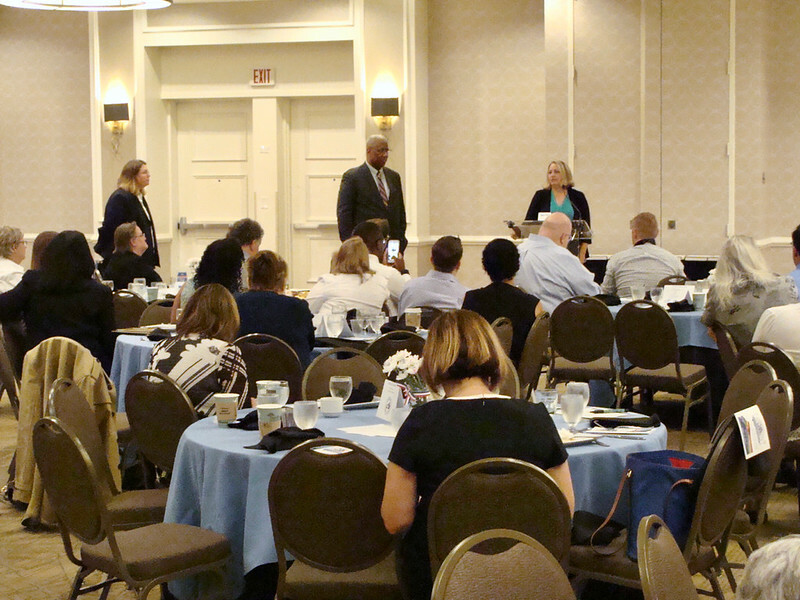 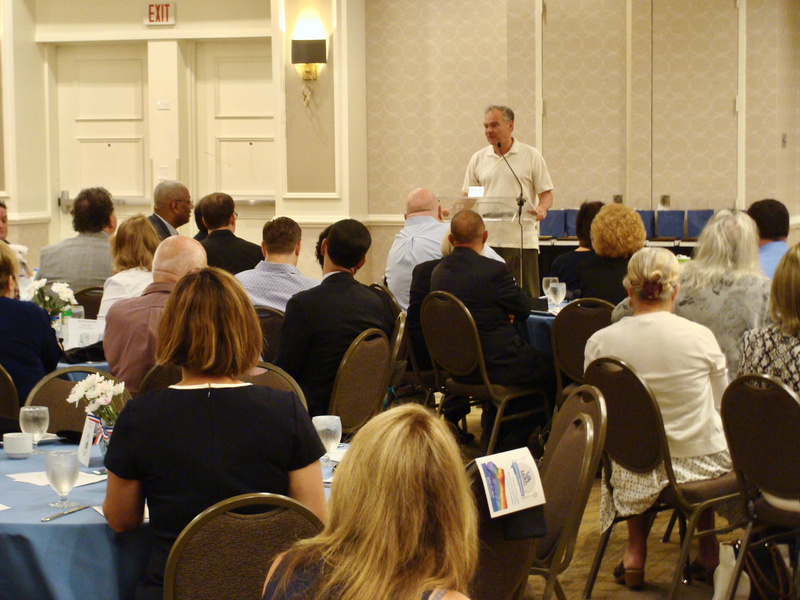 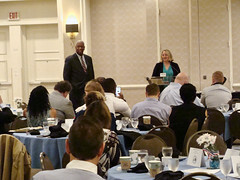 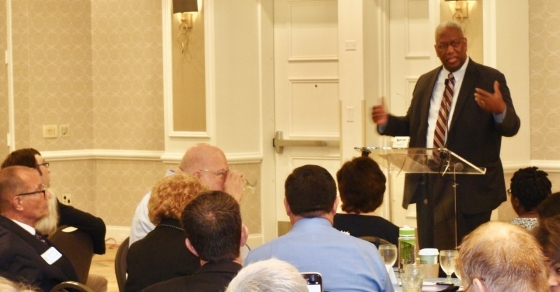 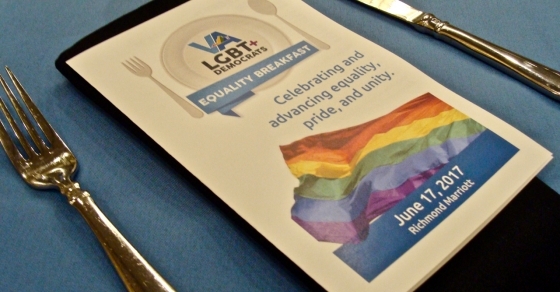 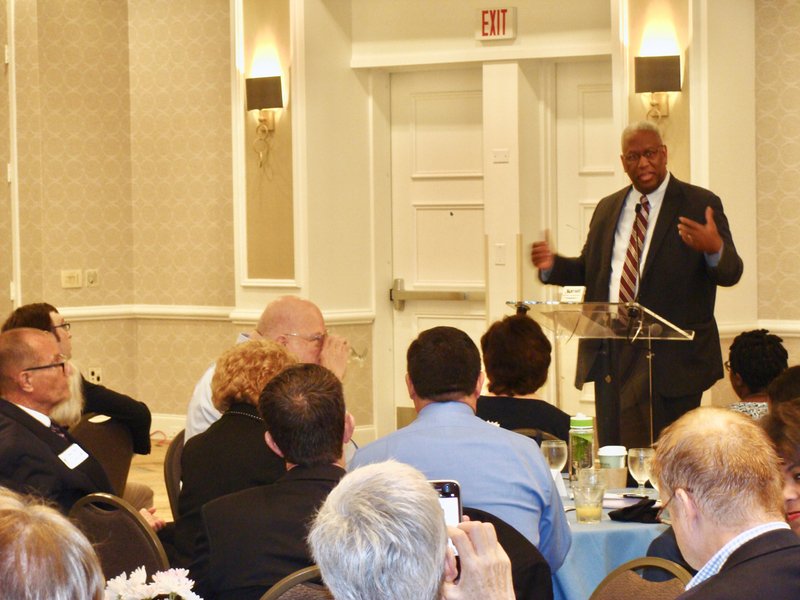 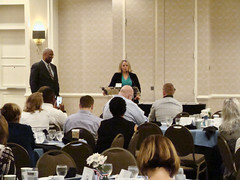 Last week, LGBT Democrats of Virginia hosted another successful Equality Breakfast that featured speakers included Senator Tim Kaine, Congressman Donald McEachin, and Lt. 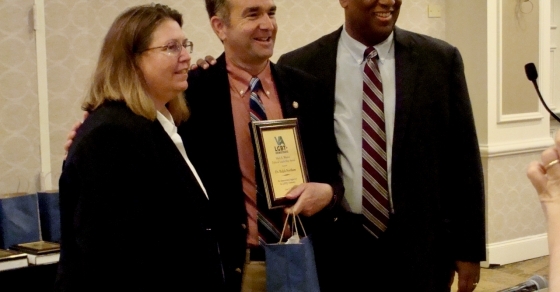 Governor Ralph Northam. 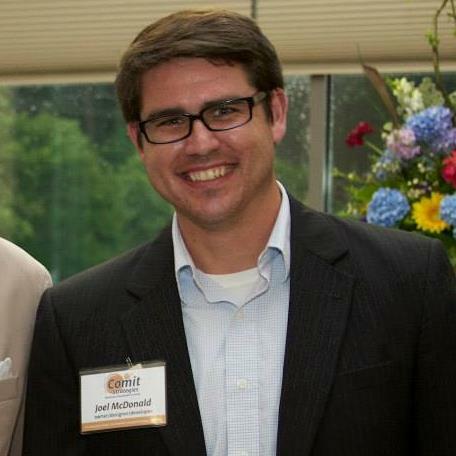 Democratic Nominee for Lt. 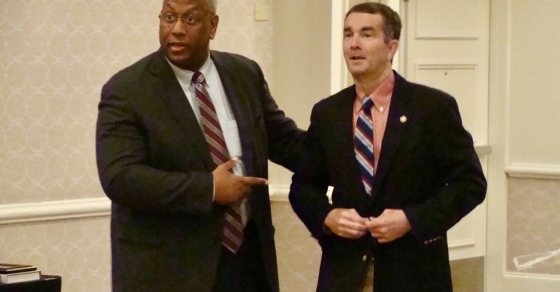 Governor Justin Fairfax also stopped by. 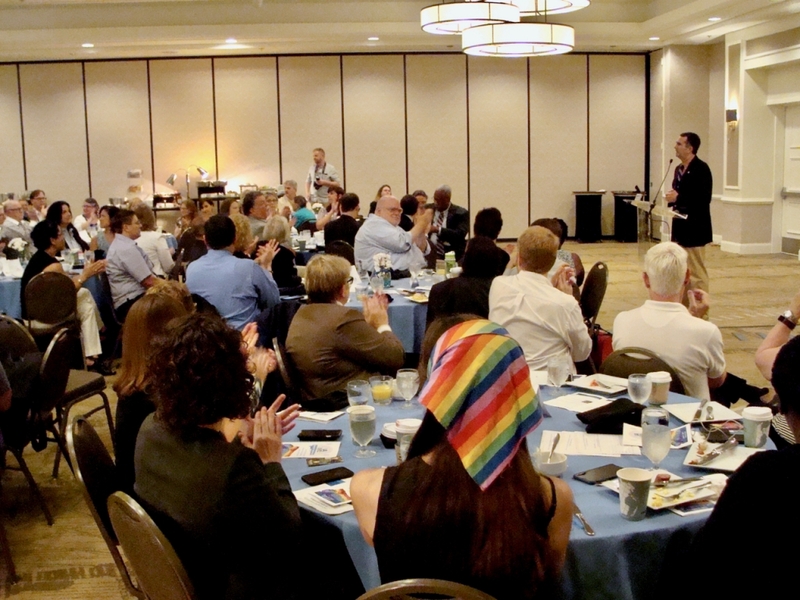 The breakfast was an opportunity for Virginia Democrats to come together to celebrate and advance equality, pride, and unity following a passionate primary season. 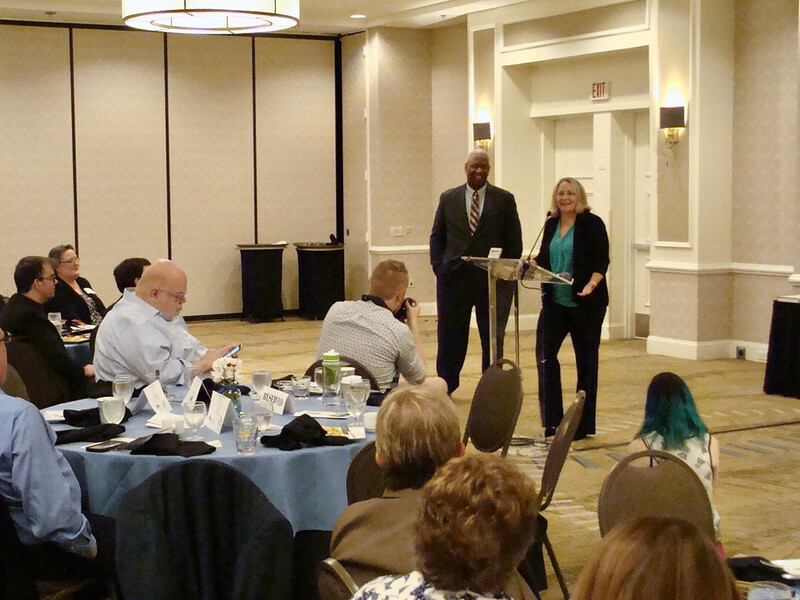 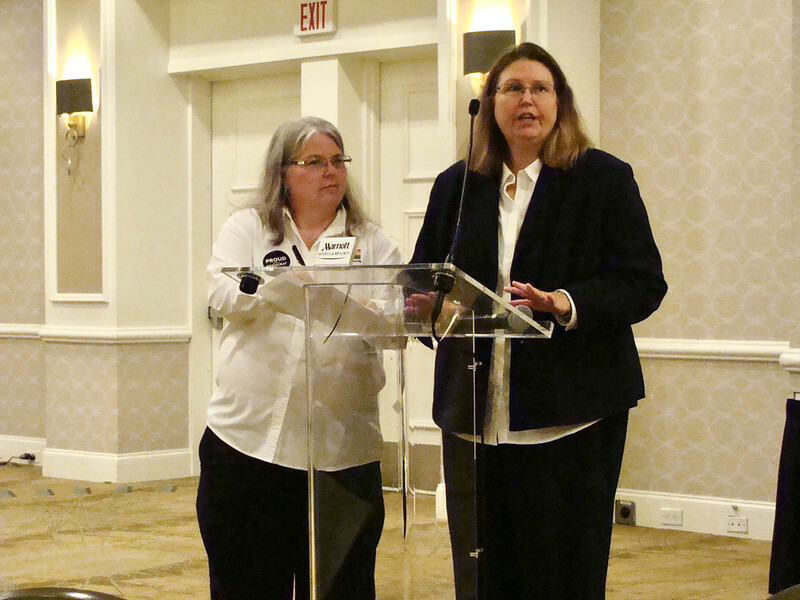 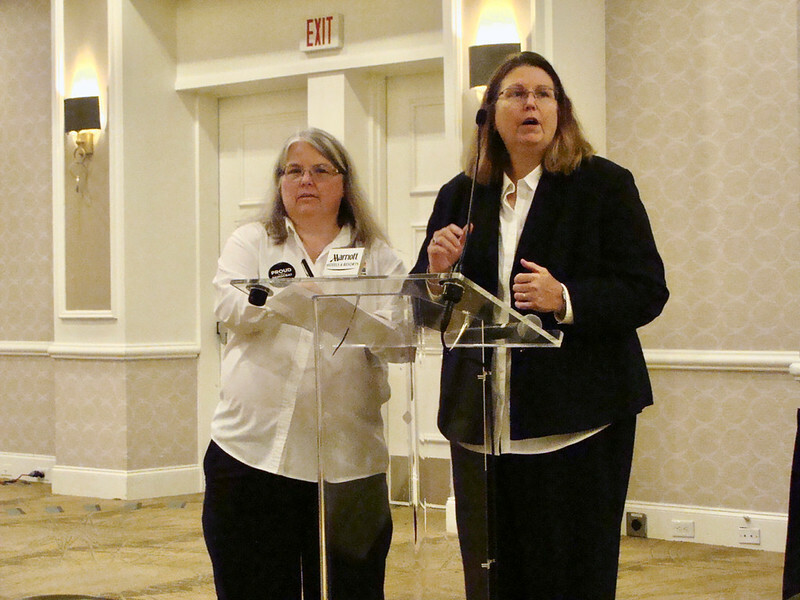 The breakfast was the first event of the day for Virginia Democrats which included their quarterly Central Committee meeting and their annual Jefferson-Jackson Dinner, a major fundraising event for the Party. 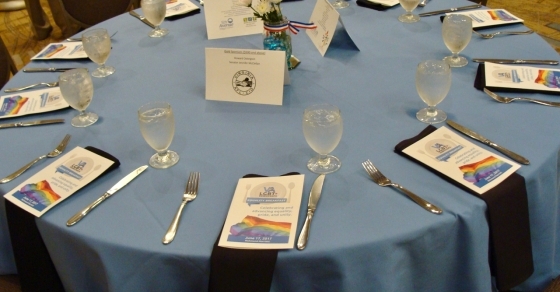 At the breakfast, Lt. 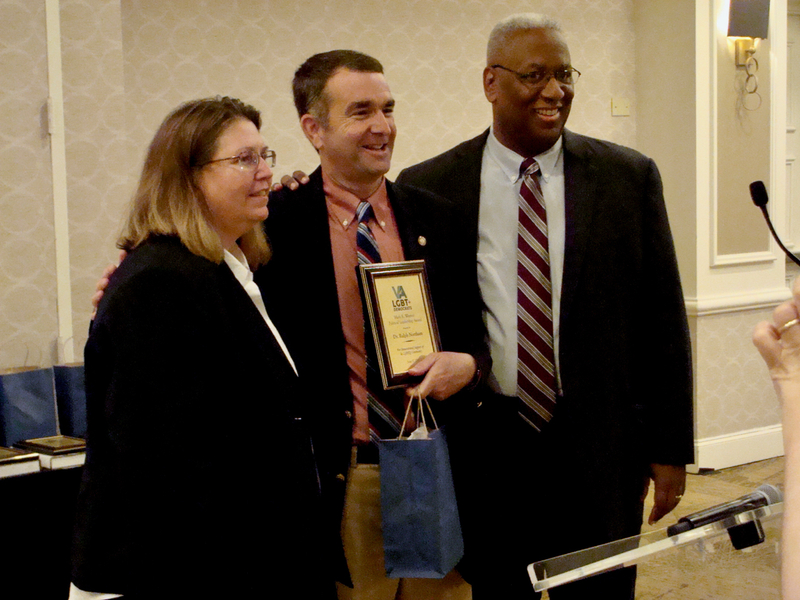 Governor Ralph Northam accepted the Mark R. Warner Award for Policial Leadership for his stalwart support of equality for LGBT Virginians. 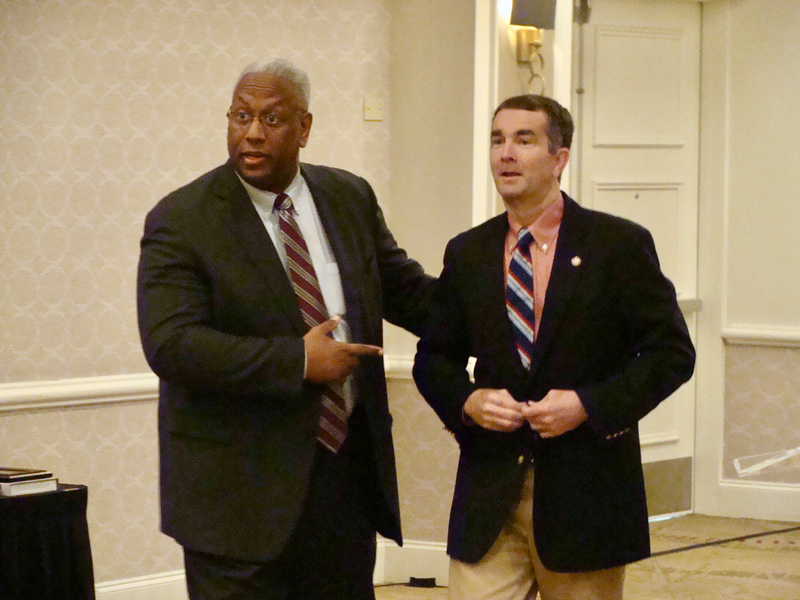 During remarks, Northam explained how his understanding of LGBT people was helped by his wife and shared an experience he had while campaigning door-to-door where he encouraged a father to love a son who recently came out to him. 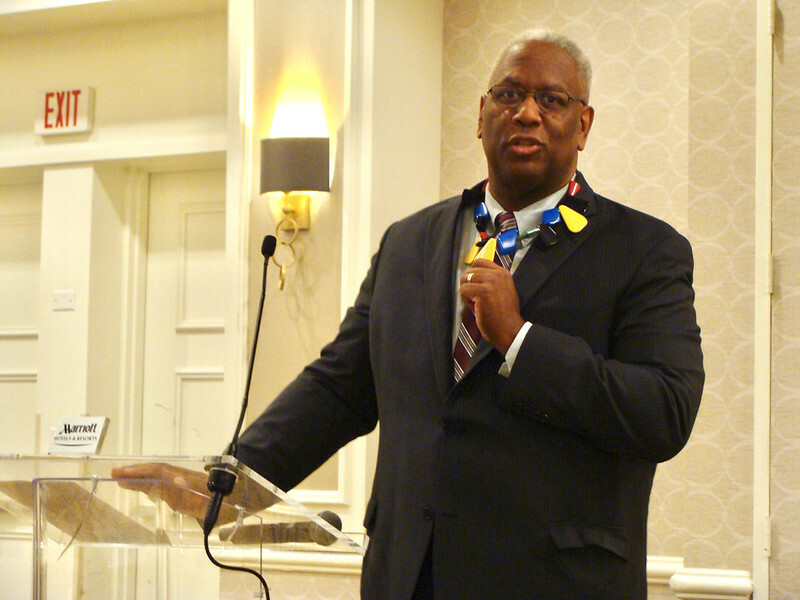 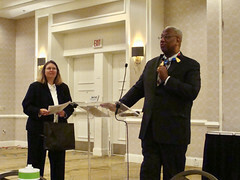 Congressman Donald McEachin, who was elected to the U.S. House of Representatives last year, spoke about his experience so far and the work ahead to try to take back the House to resist the harmful measures being pushed by Trump and Republicans in Congress. Congressman McEachin also graciously served as the Master of Ceremonies for the event. 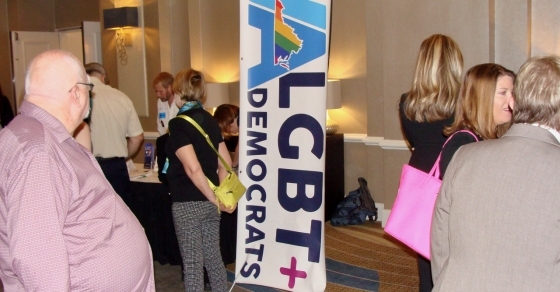 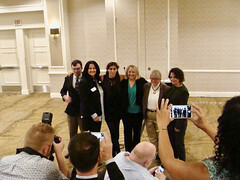 Receiving the Grassroots Award were first-time openly LGBT candidates who ran for the Virginia House of Delegates; Danica Roem (HD13), Ben Hixon (HD30), Rebecca Colaw (HD64), Dawn Adams (HD68), Chelsea Savage (HD73), and Kelly DeLucia (HD96). 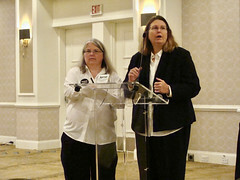 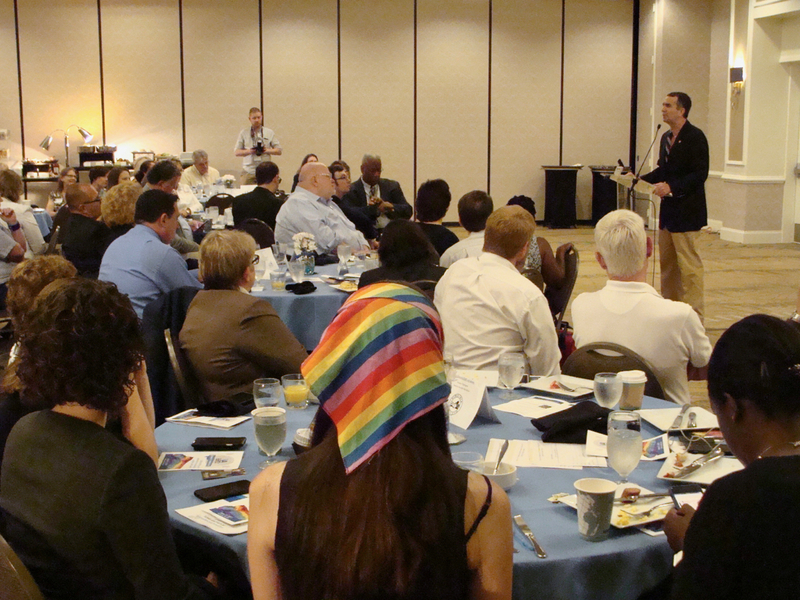 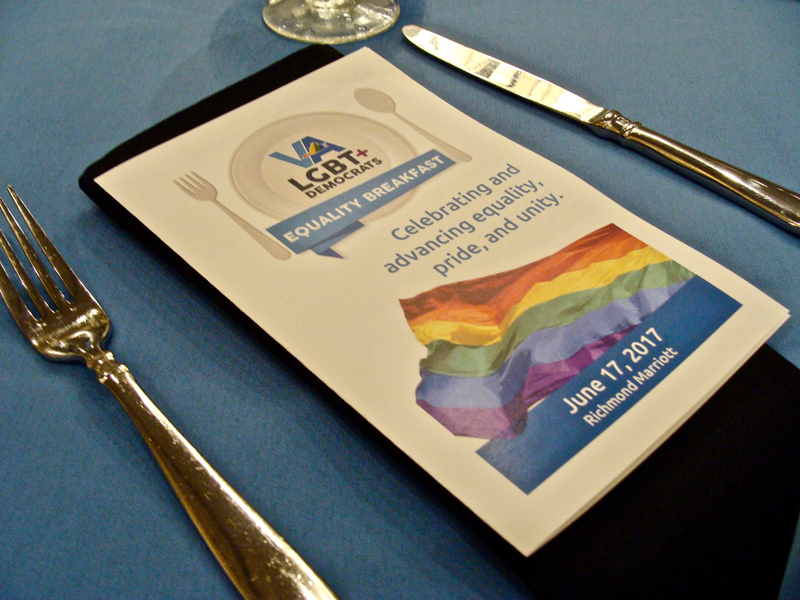 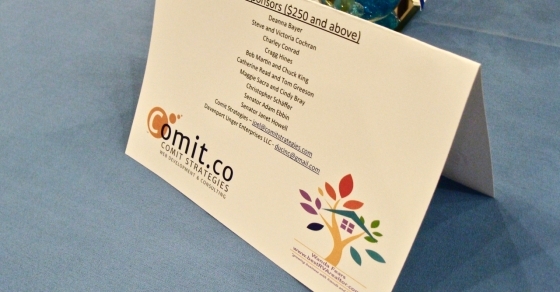 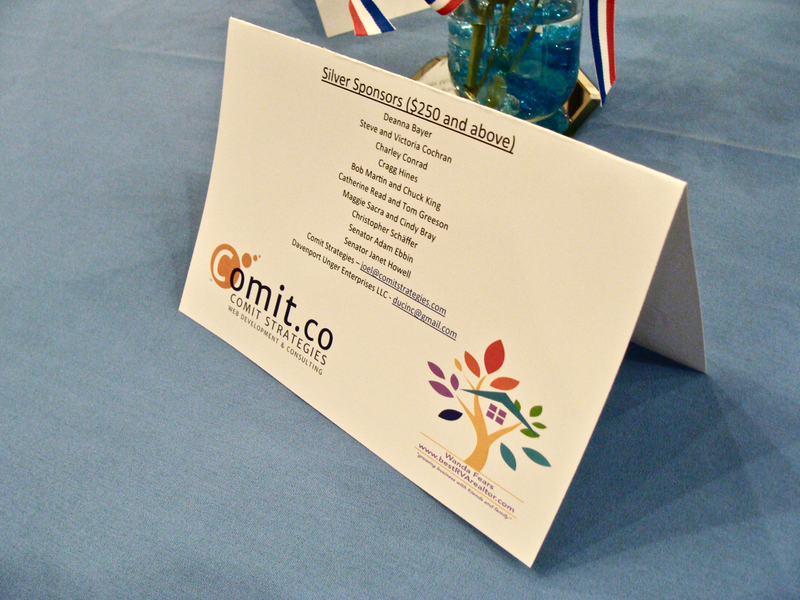 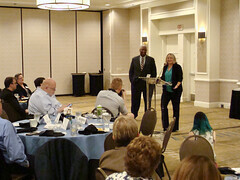 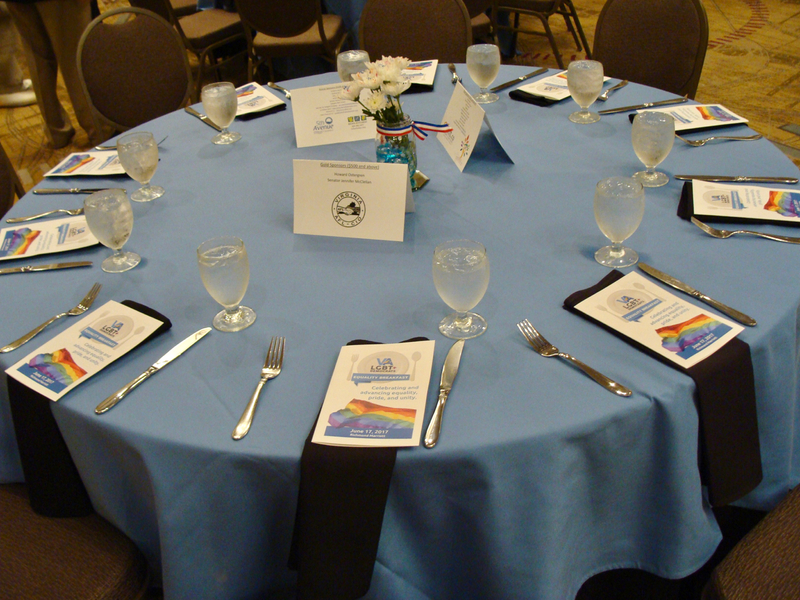 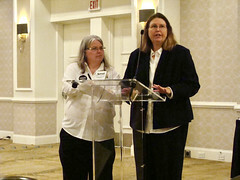 LGBT Democrats of Virginia is grateful for all those who attended and sponsor’s this year’s Equality Breakfast. 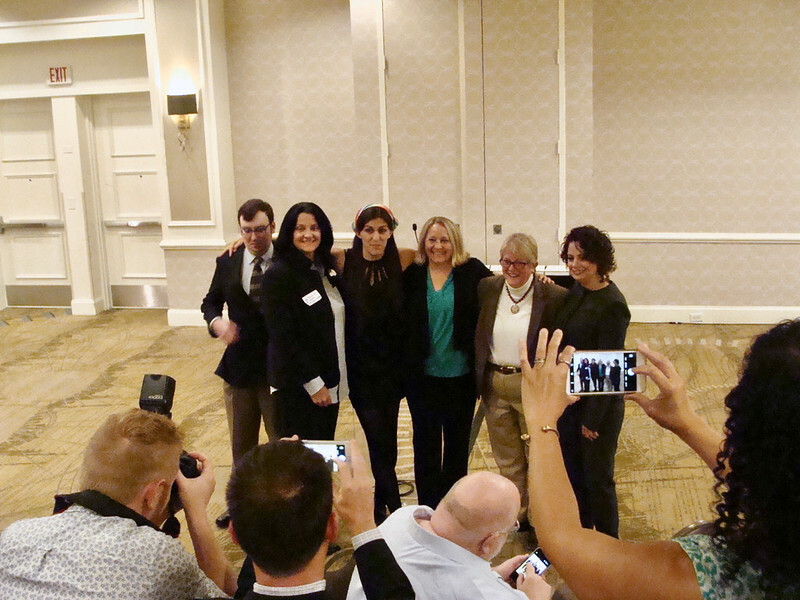 Funds raised will be used to support pro-Equality Democratic candidates running for office. 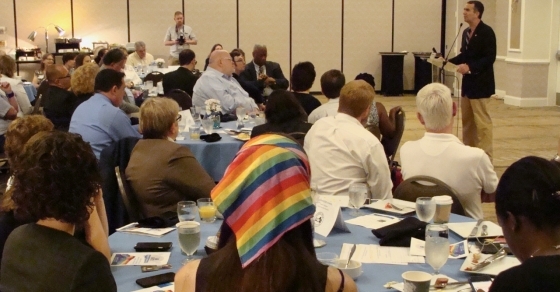 For more photos from the event, check out the Flickr album or Facebook album. 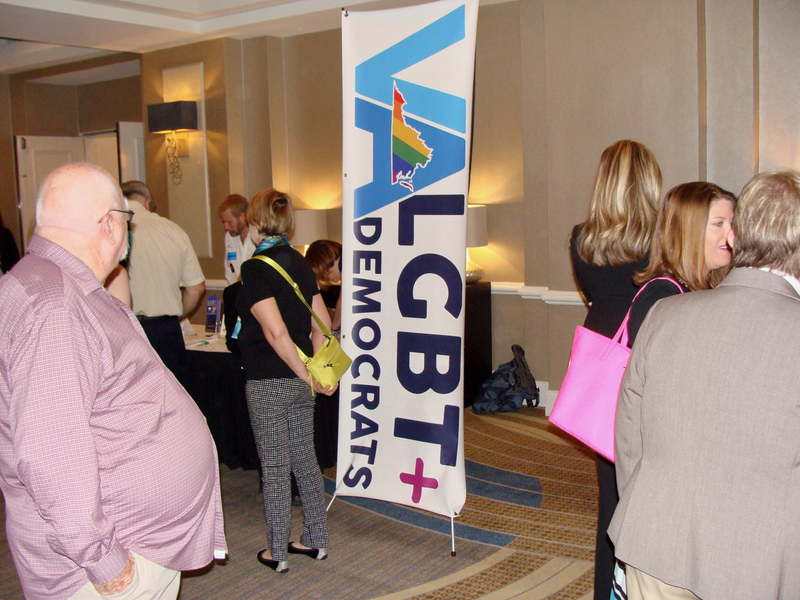 Also, check out this press release for the event from the Democratic Party of Virginia.